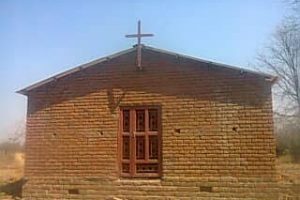 The Confessional Lutheran Church — Malawi Synod (CLCMS) partners with the LCMS in the construction of their church buildings in rural areas. 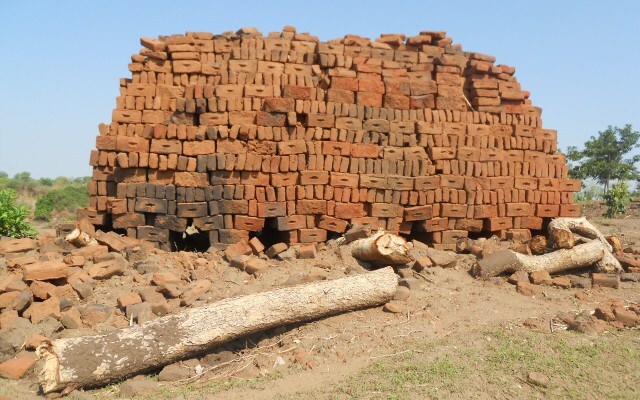 The local congregation is responsible for making 30,000 or more mud bricks, collecting the sand, gravel and the foundation stones, and providing the laborer construction which culminates to about 50% of the total cost of the building. The LCMS grant matches their efforts by providing manufactured construction materials that need to be purchased and transported to the site such as cement, plaster, doors, tin roofing and paint. 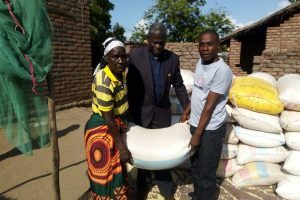 Together, the churches in Malawi and the U.S. are able to build a permanent place for worship for God’s people.